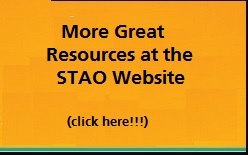 The Science Teachers’ Association of Ontario (STAO) has created additional curriculum resources on ways of incorporating Indigenous Knowledge into the science and technology and science curriculum. These resources involve Indigenous Peoples, their ancient knowledge, practices, customs, and lifeways; therefore, the paradigm, agenda, purpose, process, and outcomes must be appropriate and sensitive to their perspective. Indigenous Knowledge and Science are both ways of knowing and understanding our world and both have their own ways of interpreting that knowledge. Both shape our worldview. 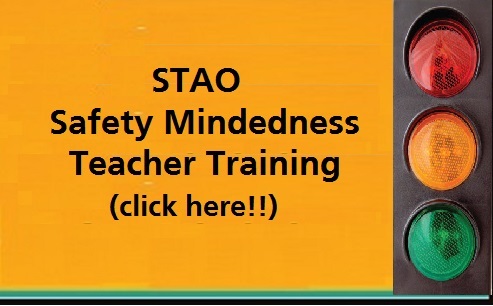 Click on the following link for more info. This entry was posted in All Science Teachers, Teaching Strategies and tagged Indigenous, lifeways, resources. Bookmark the permalink.